Every fall, my husband and I head out to several apple orchards in the Shenandoah Valley. We spend an afternoon filling our baskets full of nature’s fruit and taking in the breathtaking mountain views. It’s refreshing to reach into the fragrant branches and tug the apples free. Could there be a more perfect autumn ritual? The first nip of crisp fall air and the hint of color in the trees seem to awaken some primal urge to harvest. 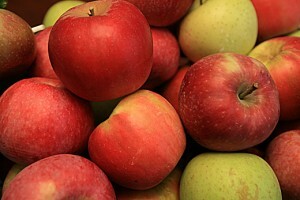 And so we head to the fields and orchards to do what comes naturally - pick apples. U-pick farms are an affordable and fun family activity that reminds us where our food comes from. If you’ve never been before, be sure to check them out this fall. It’s a wonderful time to spend with the family, especially since many families get settled in with the normal day to day activities. Get outside, breathe the fresh air and enjoy fresh apples! 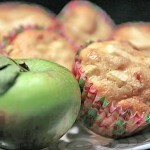 Autumn not only brings apples, but apple recipes as well! 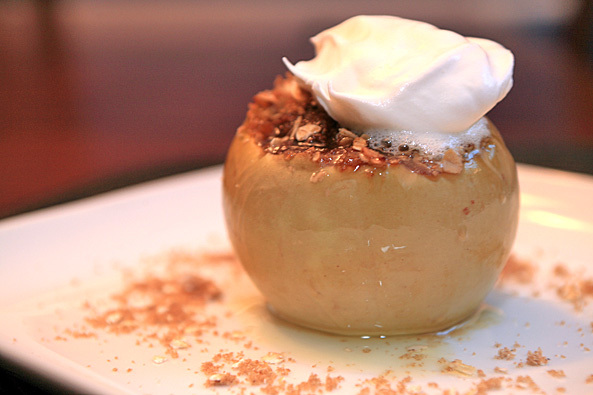 Below you’ll find our favorite CookingShorts apple recipes. Apple pie. Is there anything better in life? Just the aroma of one baking can brighten your day. 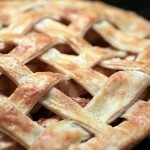 Anyone can go to their local grocer or baker and pick up an apple pie, but can you bake one yourself from scratch? While to some this may seem to be an insurmountable task, it really isn’t as difficult as you may think. 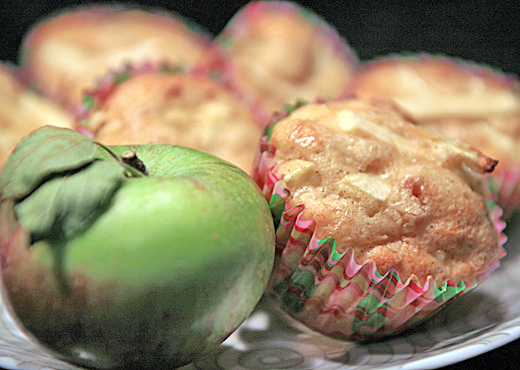 Stuff and Bake Granny Smith Apples This is a really fun treat on a crisp autumn night. 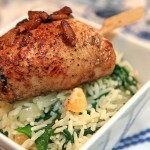 Apple Cinnamon Chicken This Apple Cinnamon Chicken dish is fantastic and a must-try. 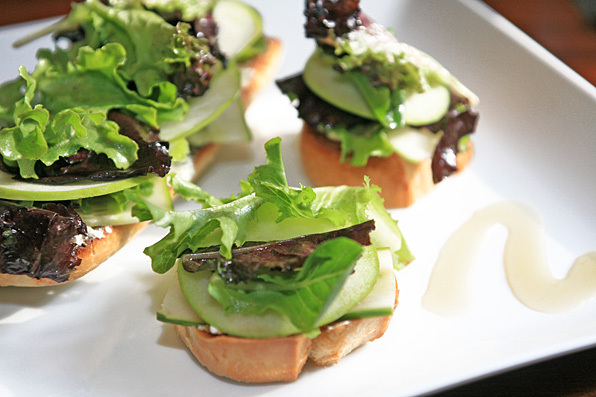 Looking for an elegant dish that’ll impress your guests? 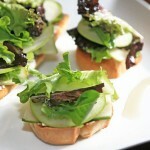 Try my Apple and Goat Cheese Crostinis. My husband simply can’t get enough of it! When I semi-bake, I take a boxed mix and add in my own little tweaks. 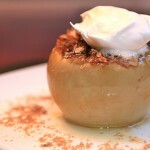 In this recipe, I am using fresh apples and pumpkin pie spice. What, you’ve never heard of pumpkin pie spice? It’s easy to find in the spice section of your local food market. I love this spice because it saves me money as it’s a combination of cinnamon, sugar, cloves and nutmeg; everything I need is available in one jar. Have you ever seen those pre-cooked sausage links that are combined with fruit? You can find them in most grocery stores. So what can you do with these seemingly pre-done meals? Should you just heat and serve with sides? Sure, that’s one option. But why not take it to the next level? 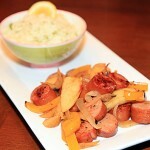 Here’s how I turn the chicken apple sausage from simple links to a meal. 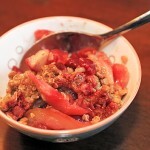 Apple Cherry Crumble My apple cherry crumble will certainly hit the spot without making you spend hours in the kitchen. 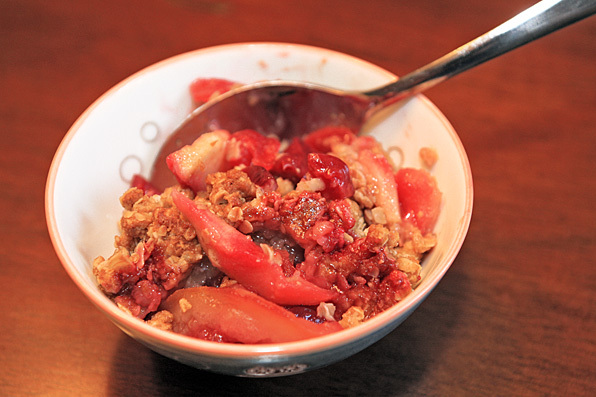 This quick-to-make recipe is perfect to enjoy on those cool September nights. 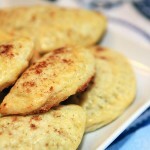 Apple Empanadas We have figured out a way to take the flavors of autumn and bake it into a decadent empanada.